Using Facebook for marketing is good for businesses because the platform has a huge active user base and people trust the platform for handling a wide array of personal and business transactions. However, Facebook marketing can be challenging for newcomers and at the same time, it lacks some functionality that advanced users want to see. This past week brought good news for both groups. Facebook announced a new eLearning tool to help beginning Facebook marketers succeed and the F8 conference announced new features to help advanced Facebook users. Last week, Facebook unveiled new tools that can help people who are new to Facebook advertising understand the basics and make effective ads. The new Blueprint educational program is essentially a very long and very advanced tutorial. Blueprint has an eLearning center, with more than 35 online courses and has tracks organized by category, such as direct response marketing, as well as tracks designed for specific roles, such as digital buying. Facebook wants training programs to integrate Blueprint eLearning into other learning and development programs. To that end, Blueprint also offers reporting to track progress and results. Some programs have already begun using Blueprint. 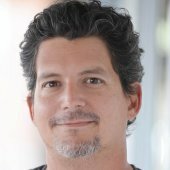 “After participating in the beta, we found the content so valuable that we are working to integrate Blueprint into iProspect University, our internal learning and development program,” said Ben Wood, the Global President of iProspect in a release on Facebook. 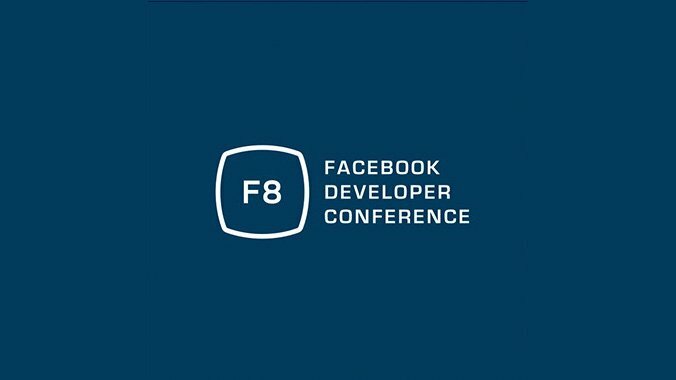 Last week was also the start of the annual F8 conference, where Facebook meets with developers to discuss the new ways to use the social media platform that will roll out this year. Even before the conference finished, Facebook had several big announcements to make that benefit business owners, marketers, and developers. For example, Facebook announced improved targeting capabilities for LiveRail and that businesses will soon be able to use Facebook Messenger (the messaging app) to conduct business transactions. The Businesses on Messenger feature will get an official rollout in a few weeks, according to Facebook. There will be more on this feature in a future article on this site once more information is released and we get a chance to see how the feature can be used to improve marketing. Since this was a developers conference, there was a large focus on new features for companies that develop Facebook apps for desktop or mobile. Facebook introduced a free analytics tool for mobile apps (lazily named Facebook Analytics for Apps) that helps marketers measure the lifetime value of customers acquired through different campaigns and networks. The company also teased a feature that measures the performance of mobile app install ads across different ad networks and devices, integrated into a single dashboard that shows how all campaigns are performing. For mobile ads, Facebook has made it possible to use App Ads Helper tool after the initial setup. The updated App Ads Helper now monitors app events, ad delivery, and can verify and debug apps. There are a lot of interesting things happening to Facebook that will make the platform useful for marketers and business owners for a long time. One of the many things that sets Facebook apart from its rivals is that Facebook has a huge audience and a platform that is easy to monetize for marketers who use it properly. These newest improvements will continue that tradition. For more news about Facebook marketing, read this article explaining why many businesses saw their Page Likes drop last week.